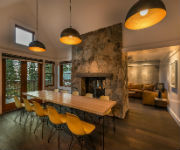 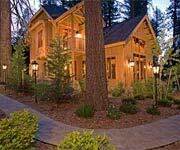 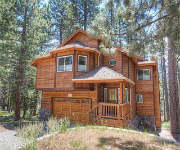 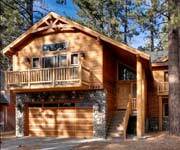 Unwind in this secluded mountain retreat just a short 15 minute drive to Downtown Truckee! 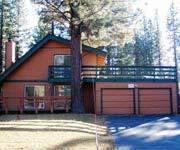 Vacation in style in this platinum property overlooking the forest just minutes to Tahoe’s exciting nightlife! 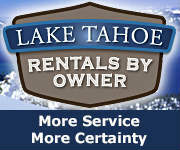 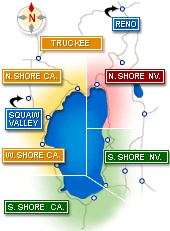 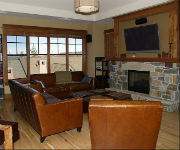 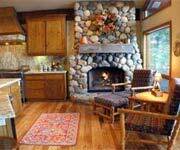 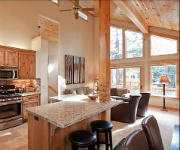 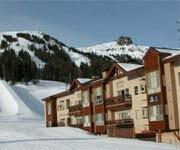 South Lake Tahoe and Kirkwood Vacation Rentals!